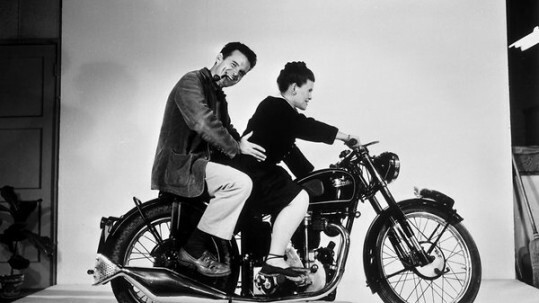 Eames: The Architect and the Painter: The husband-and-wife team of Charles and Ray Eames are widely regarded as America’s most important designers. 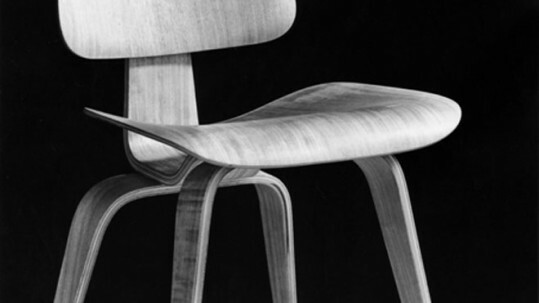 Perhaps best remembered for their mid-century plywood and fiberglass furniture, the Eames Office also created a mind-bending variety of other products, from splints for wounded military during World War II, to photography, interiors, multi-media exhibits, graphics, games, films and toys. 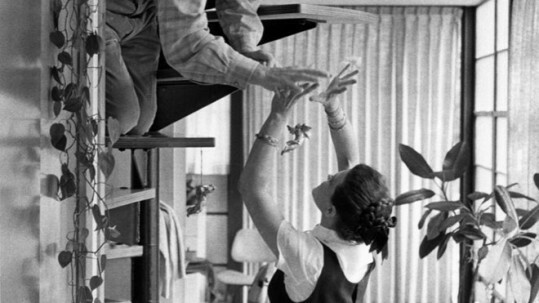 But their personal lives and influence on significant events in American life – from the development of modernism, to the rise of the computer age – has been less widely understood. 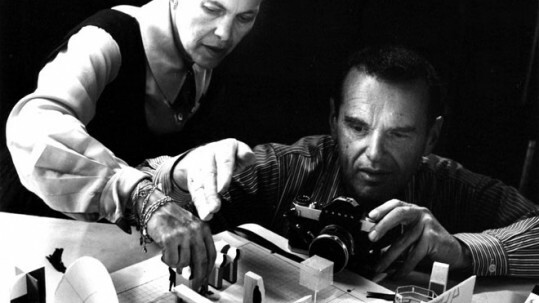 Narrated by James Franco, Eames: The Architect and the Painter is the first film dedicated to these creative geniuses and their work since 1978. Co-produced by Bread & Butter Films and Quest Productions for PBS’s American Masters, the film received a George Foster Peabody Award in 2012.